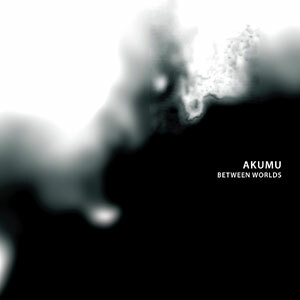 I’m thrilled to announce the release of Akumu’s 6th full-length entitled “Between Worlds” on CD, DVD and MP3! 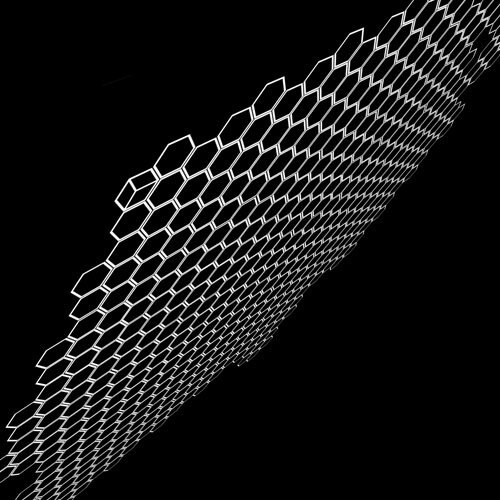 Recorded and mixed in stereo and full surround-sound, the new disc is 8 tracks of haunting drones, nebulous beats and ethereal crackles. At times calming and at times unsettling, “Between Worlds” draws deeper into an ambient score of dirges, guitar-based atmospheres and unearthly landscapes. 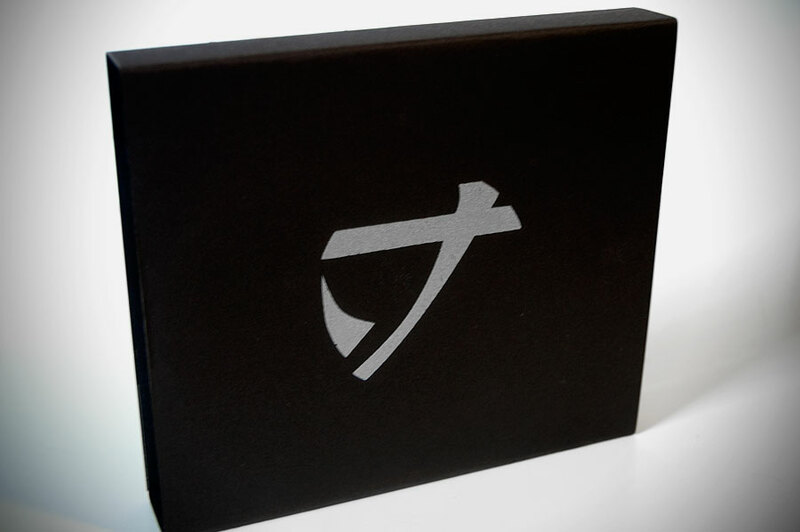 “Between Worlds” is available in 5 editions: digital/mp3, cd, dvd, limited-edition combo-pack and an exclusive collector’s box. 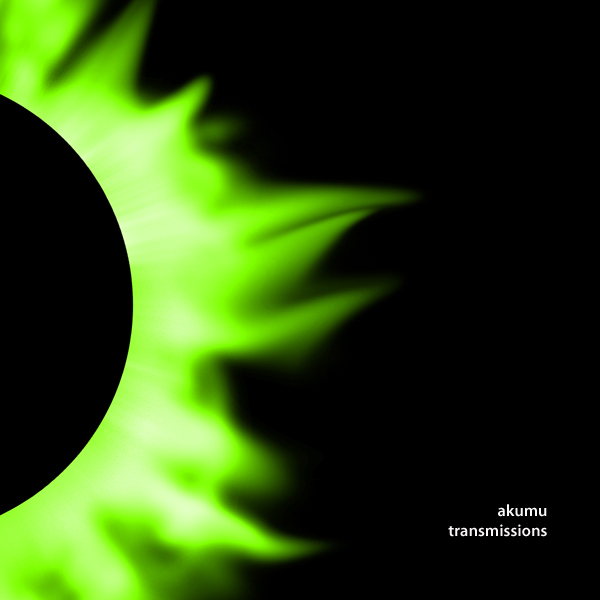 To hear samples, download MP3s or purchase the CD or DVD click here.